Dehcho K’éhodi means ‘Taking Care of the Dehcho’ in Dehcho Dene Zhatié. The Dehcho K’éhodi Stewardship Program is a regional on-the-land program for stewardship activities in the region. It is being built in collaboration with all DFN member communities. This program was initiated in 2014 through a series of three regional workshops. 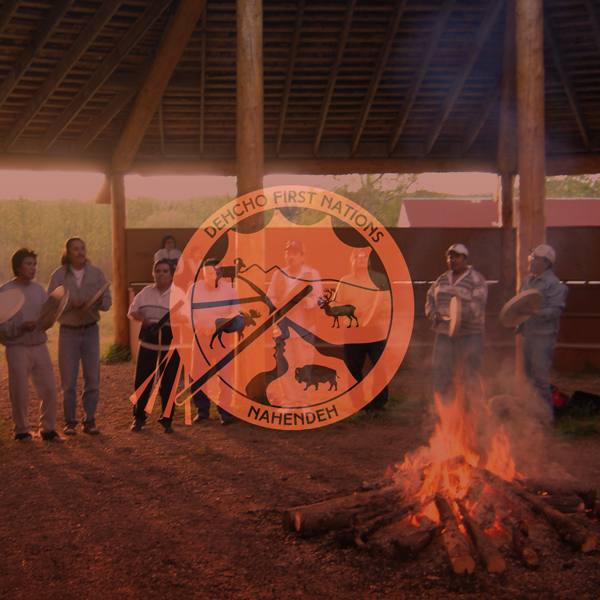 These workshops established the framework that guides the Dehcho K’ehodi program. 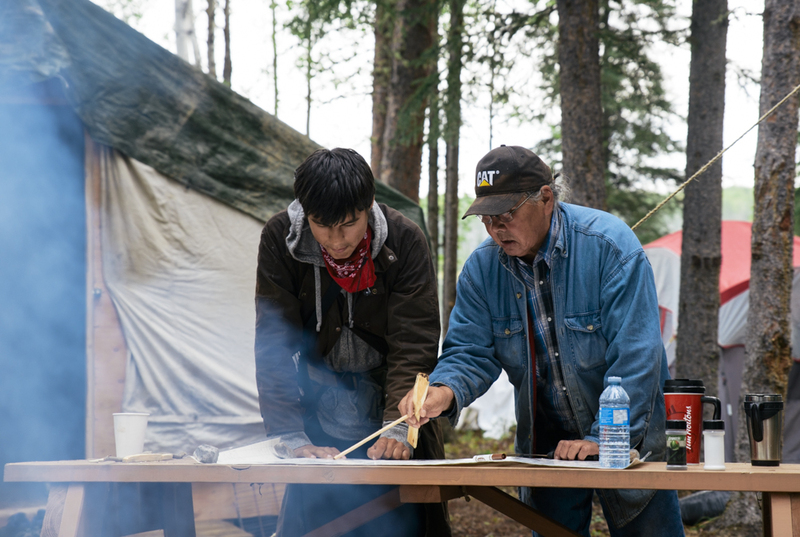 Three principles were identified as the foundation under the framework: the stewardship program is to (1) to be guided by the Dene Laws & Values; (2) to support & strengthen the Dene language; and (3) to enable youth-elder mentorships, so future generations of Dene can learn their culture and how to be on the land. Since December 2016 the Dehcho K’éhodi Program and the Dehcho-AAROM program have been working collaboratively to expand the stewardship program to include a Dehcho Guardian program. Each member community employs one-two Dehcho Guardians who work to monitor the land and water. Dehcho AAROM & Dehcho K’ehodi will be hosting a regional meeting on these initiatives in Hay River, NT. 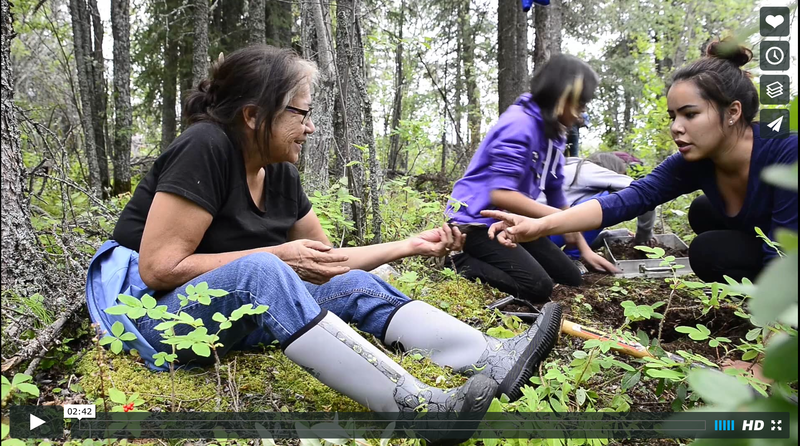 This video was produced by Pat Kane Photography and features one of our youth camps run through the Dehcho K’ehodi Stewardship Program.